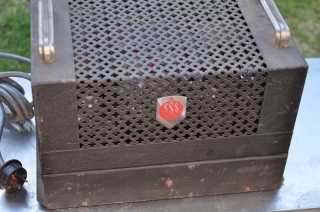 Hi, I like your website and commitment to the pa of the past. 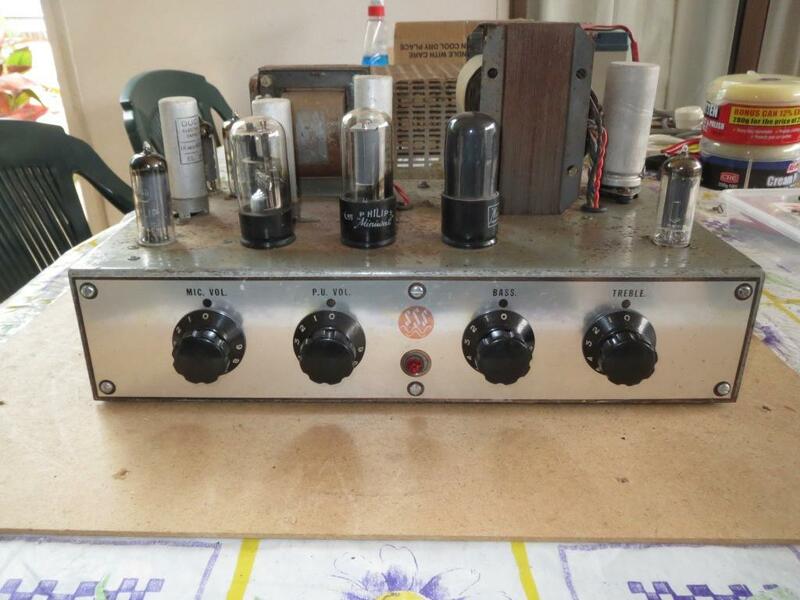 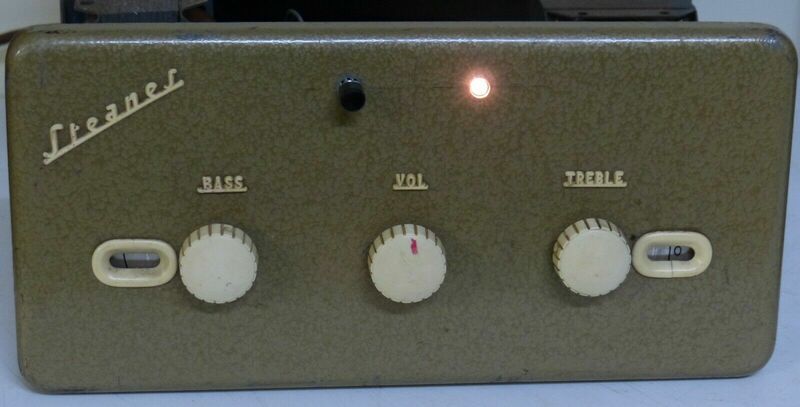 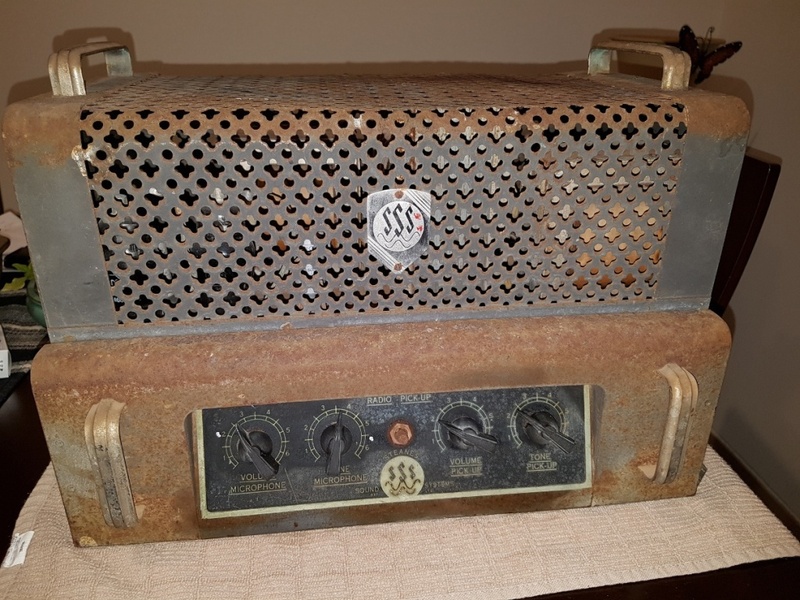 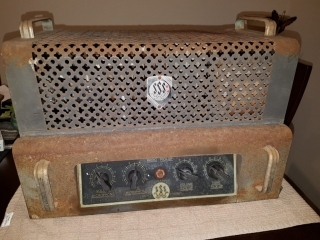 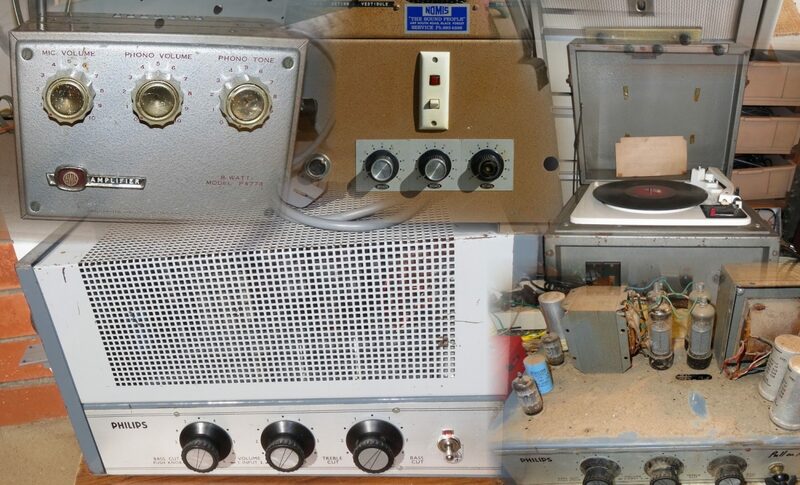 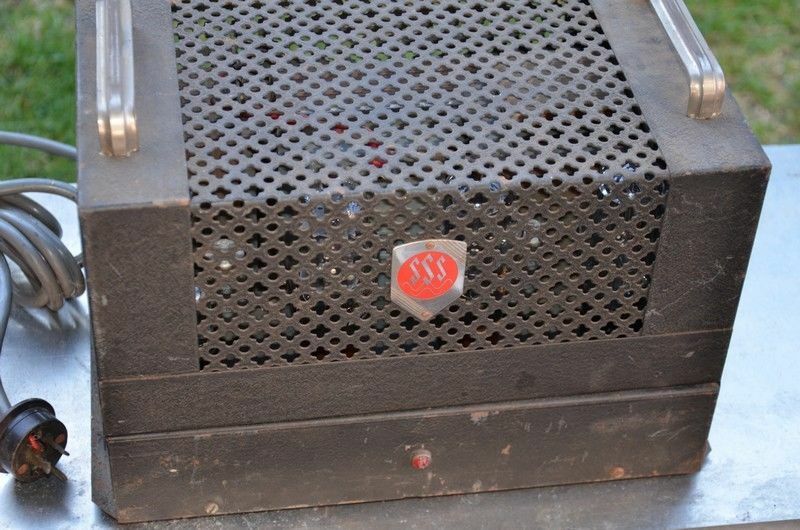 I have a Steanes amplifier similar to one shown, awaiting restoration. 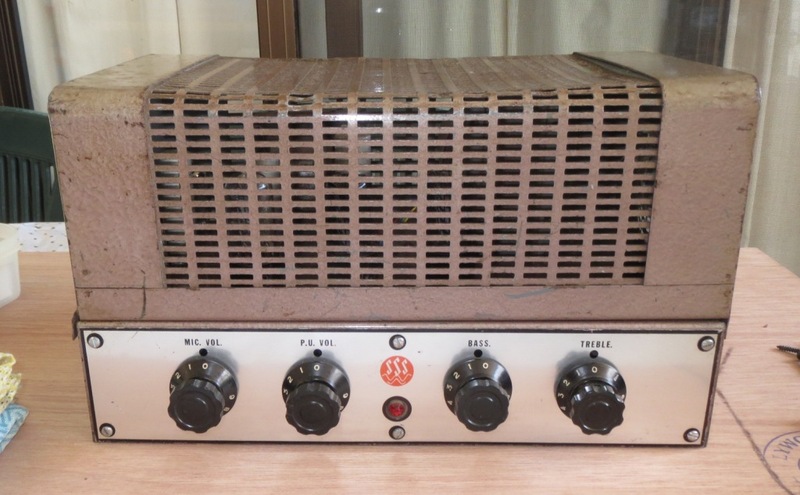 I’m on the lookout for a schematic for it and also one for a Operatic mono 6GW8 pp amplifier made by Bland radio. Thanks I have quite a few Operatic/Bland Radio amps but have yet to find a single circuit, I do have them for the school amps as they were rolled up in the back of the unit in a tube. 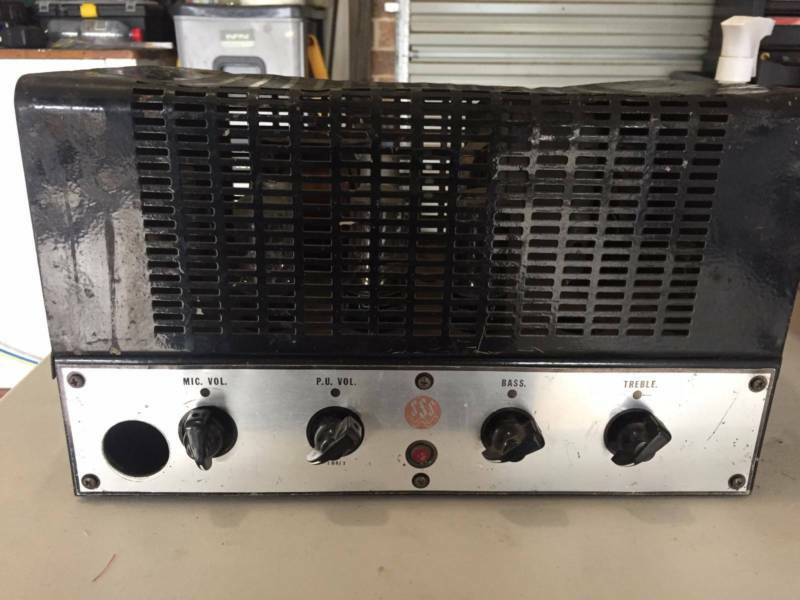 I havn’t seen 6GW8’s in a Bland so far, the combos I have a 6BQ5 and 6BW6, I would love a photo of your Bland as I keep them on file.